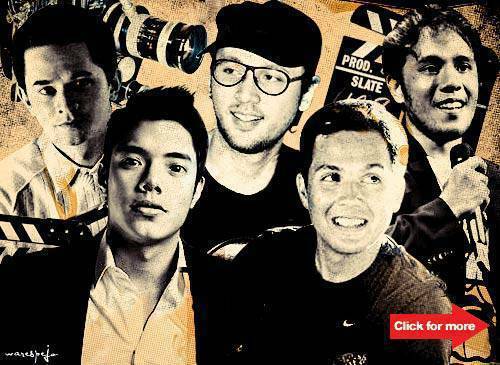 SPOT.ph picks the silver-screen-worthy faces behind the camera! 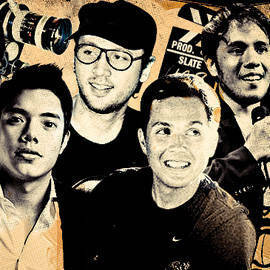 Check out these silver-screen-worthy faces behind the camera! Click for more.